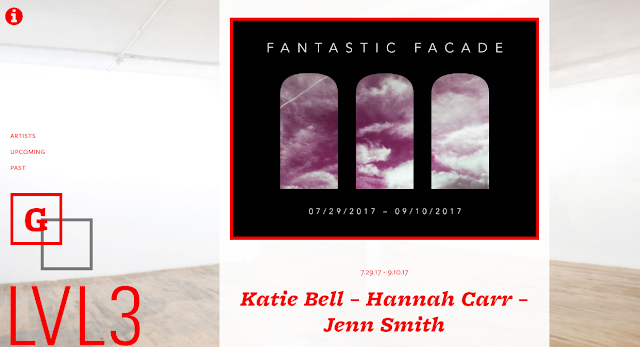 LVL3 presents Fantastic Facade, a three-person group show featuring Katie Bell, Hannah Carr and Jenn Smith. Bell scavenges detritus and castoffs in search of new materials to build and influence her sculptural paintings. 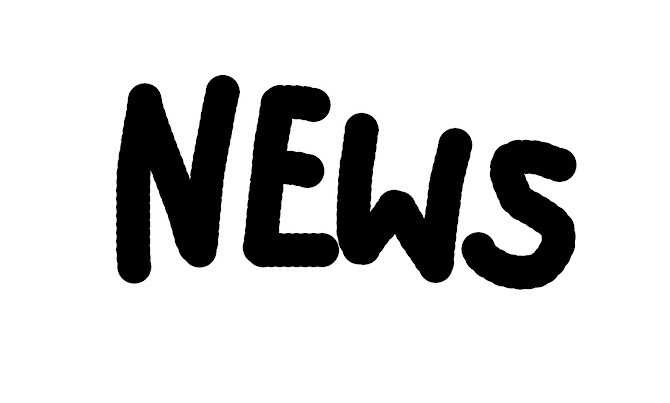 Carr explores how physical objects can be transformed to reference a digital age. Smith’s paintings offer commentary on evangelical Christian beliefs with a light-hearted and sometimes sly humor. Fantastic Facade looks at the ways we create windows of exploration that uncover the past and ground our thinking.